We welcome any feedback—positive or negative—regarding your experience with an entry on our list. All entries below have expressed interest in appearing here and claim to have experience working with Heywood-Wakefield productions. Please take note that we are not personally acquainted with their work and can offer no guarantees as to its quality. 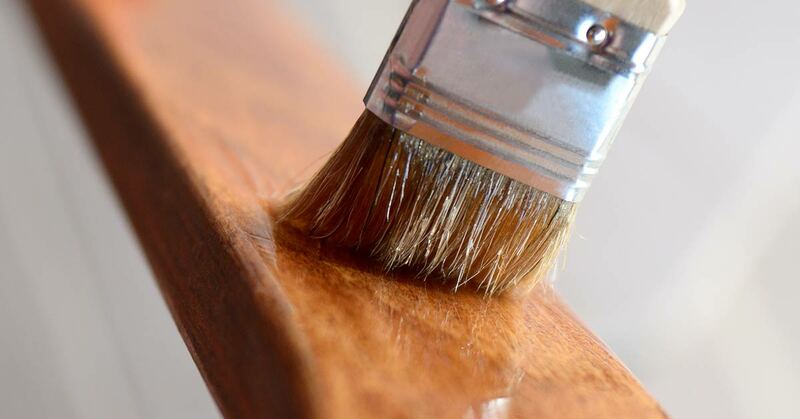 As with hiring any professional to care for something of value to you, we suggest checking user reviews, asking for references, asking trusted sources for referrals, and other due diligence to pick a reputable, qualified refinishing service provider. HARRIS RESTORATION & UPHOLSTERY, INC.